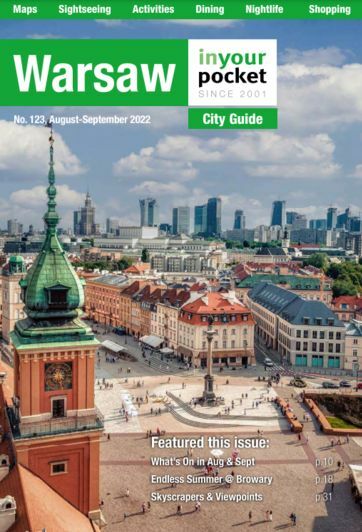 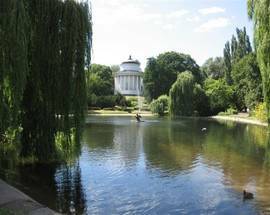 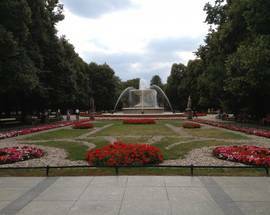 Opened to the public in 1727 Saski Park ranks as one of the oldest public parks in the world, and was originally designed in a ‘French style’, before being changed to follow English aesthetics in the 19th century. 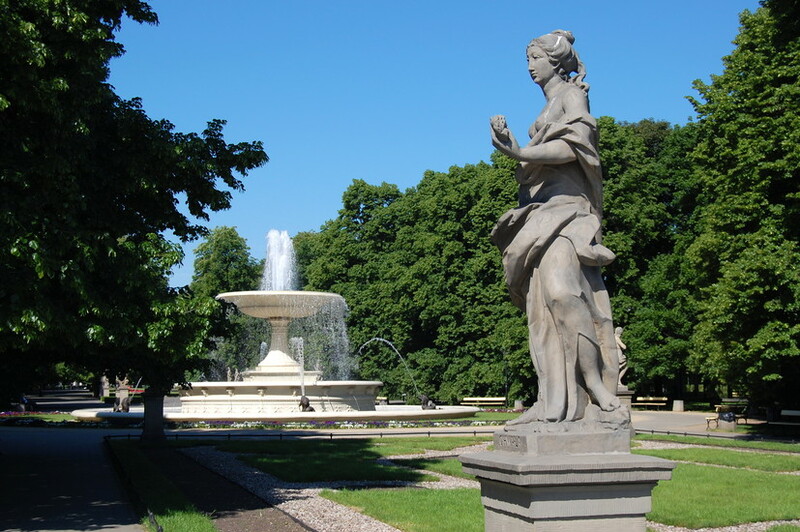 Originally part of the Saski Palace complex the park's highlights include a sundial dating from 1863 and the Tomb of the Unknown Soldier (the only surviving part of the Palace). Although wrecked by Nazi miscreants in 1944 many of trees in the park survived, and it’s possible to find ones dating from a quarter of a millennium ago. 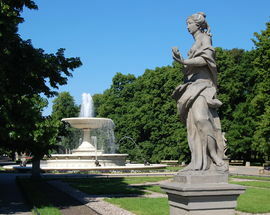 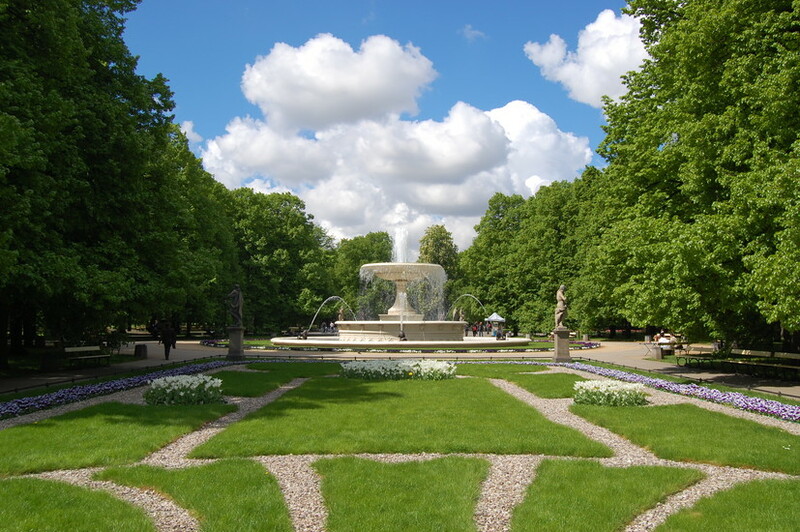 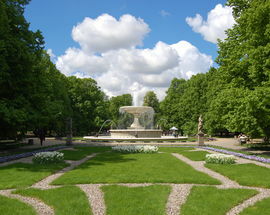 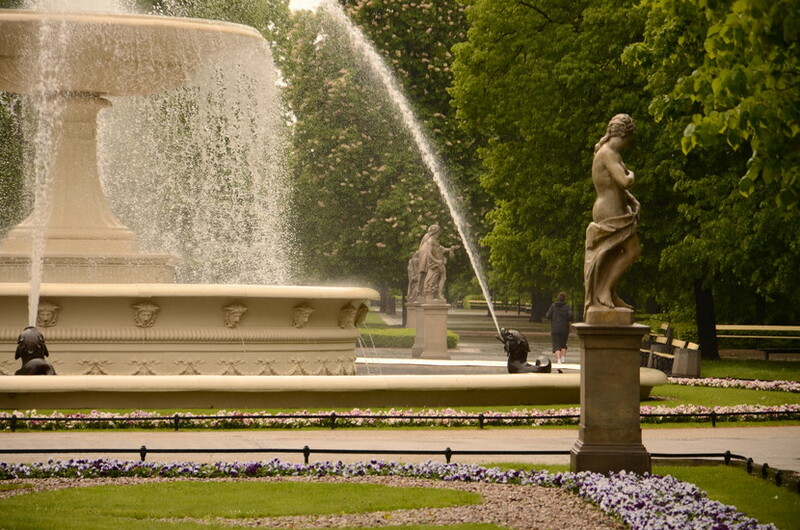 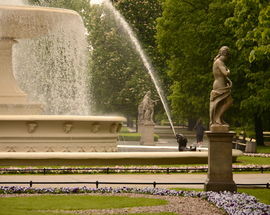 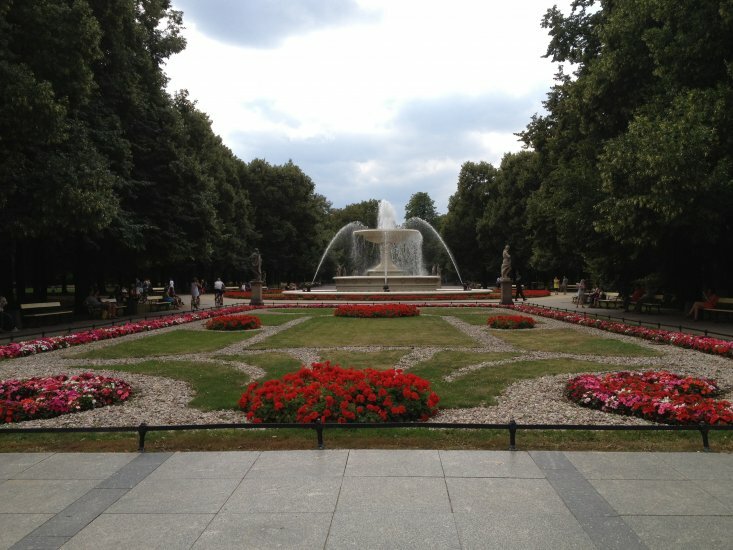 An empire style fountain designed by Marconi in 1855 stands close to the bottom corner of the park, and other points of interest include a memorial honouring Warsaw residents killed during WWII, and a statue of Stefan Starzyński, the city's mayor at the outbreak of WWII who was later to become another statistic of Dachau concentration camp.